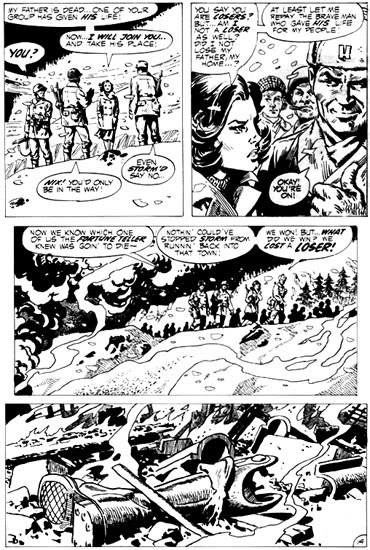 And his work on Wendel. 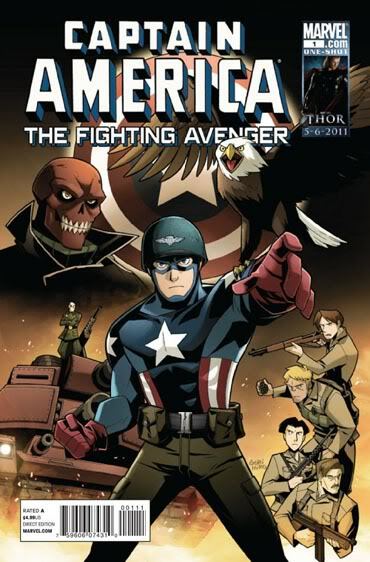 Captain America The Fighting Avenger. 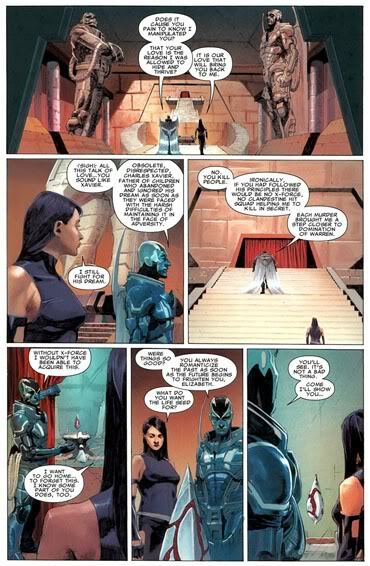 Uncanny X-Force Page By Jerome Opena. 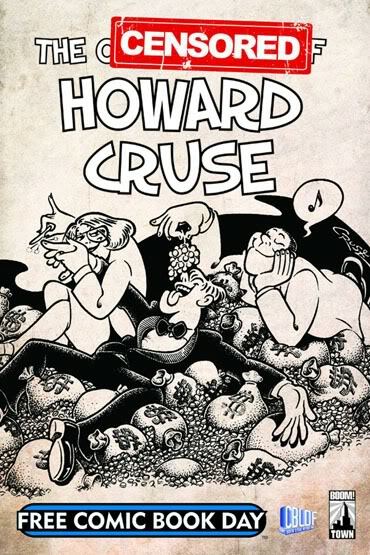 The Losers By John Severin. 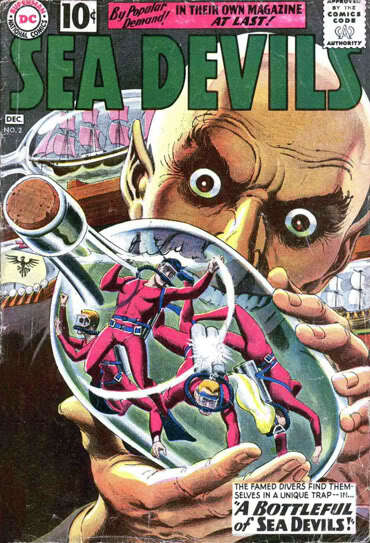 The Sea Devils Cover By Russ Heath. 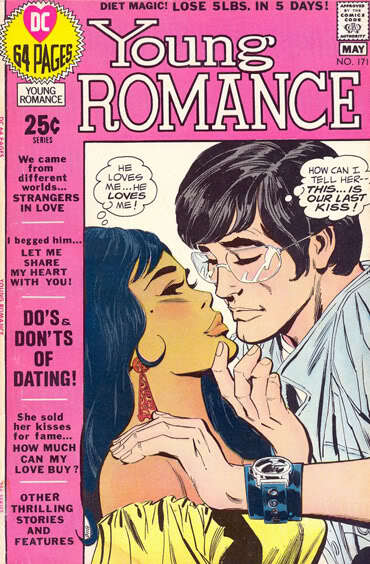 Romance Comics By John Romita. And The Original Green Lantern Creators Marin Nodel And Bill Finger. 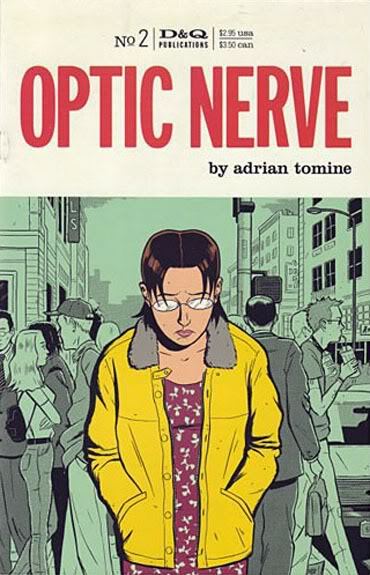 Optic Nerve By Adrian Tomine. 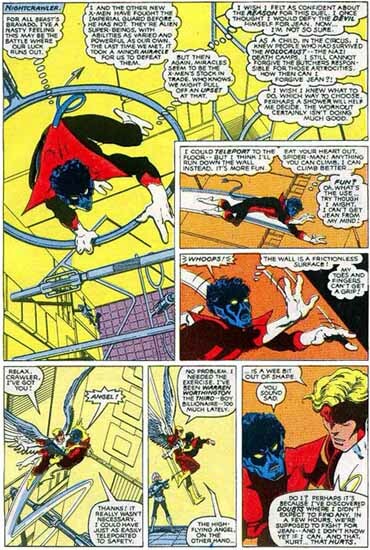 Uncanny X-Men By Chris Claremont, John Byrne And Terry Austin. 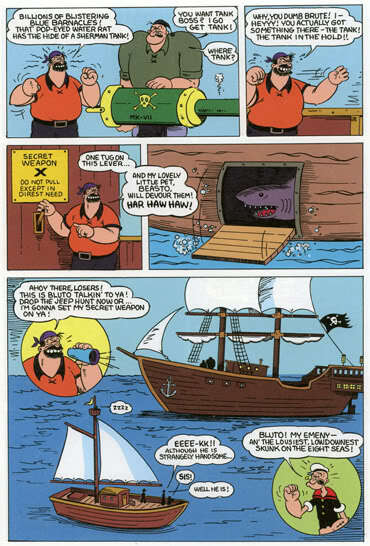 Larry Marder‘s Tales of the Beanworld. 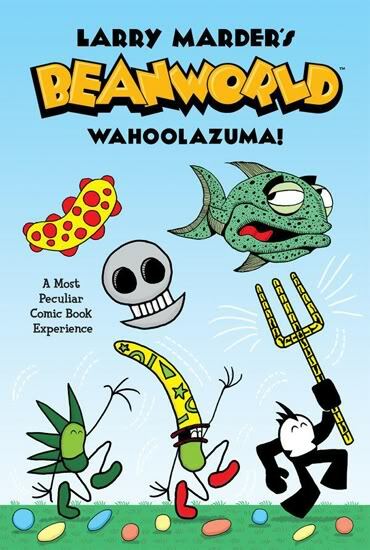 This entry was posted in Uncategorized and tagged Adrian Tomine, Al Val, Asterios Polyp, Captain America The Fighting Avenger, Chris Claremont, Dallas Busha, Don Moore, donmo2re, Free Comic Book Day, hitomi, Jerome Opena, John Byrne, John Romita Sr., John Severin, Larry Marder, Optic Nerve, Popeye, Popeye #1 IDW, Rick Remender, Romance Comics, Russ Heath, Tales of the Beanworld, Terry Austin, The Censored Work Of Howard Cruse, The Losers, The Sea Devils, Two Dimension Comic Book Podcast, Uncanny X-Force, Uncanny X-Men, X-Men, Young Love by twodimensionpodcast. Bookmark the permalink.